What you’re imagining is an intentional life. Not a perfect life—not an easy life—but a simple life. 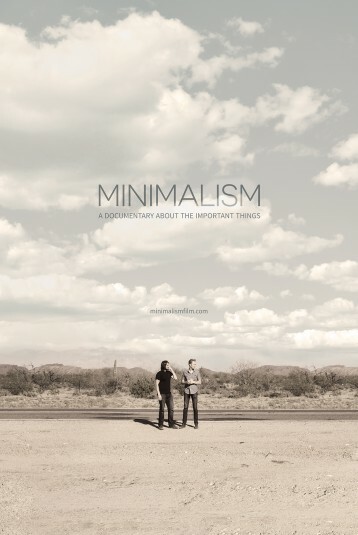 Minimalism: A Documentary About the Important Things, a feature-length documentary from the popular simple living duo The Minimalists, examines the many flavors of minimalism by taking the audience inside the lives of minimalists from all walks of life. meaningful, deliberate life. Not a perfect life—not an easy life—but a simple one.